Whether you have a well-established, successful business or you are just starting out at building that successful business you have dreamed about creating you are thoughtfully making decisions that best benefit your company, your employees, and your bottom line. 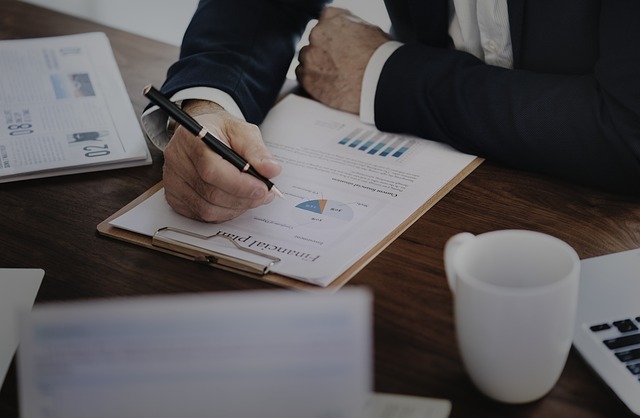 But along with marketing and staffing decisions, your commercial insurance services may also have a significant impact on your profit margins. Though it may not be something you think about on a daily, weekly or even monthly basis, the types of business insurance you choose makes a difference; after all, the unexpected can and does happen every day. People slip and fall, cars crash, and customers may be unhappy with the service or products they receive. Your business insurance provides you the means to protect the investment of time and money that you’ve made in your business. Here’s why you should consider business insurance to be so important to your successful business. First and foremost, business insurance protects your business when the unthinkable or the unexpected happens. Perhaps someone falls and is injured on your property, then successfully sues you for negligence. Perhaps an employee crashes a company car. Perhaps a fire damages your property. Perhaps a natural disaster strikes and your business — and your cash flow — are interrupted. In these, and many more possible business challenges, the proper business insurance provides a shield that allows your business to keep running… and keep making money. Insurance doesn’t just protect your business assets, it protects your personal assets as well. Even if created a personal liability shield by incorporating your business — or you don’t think your small business has enough assets to warrant a lawsuit, remember that absolutely anyone can be sued. Though incorporation does offer a level of personal liability protection, it’s just not enough. And small businesses, or those without many assets, may increase your risk of being held personally liable — putting your personal assets at risk. Consider your business insurance as an investment that protects you, your business — and your bottom line — as much as possible. As a family owned and operated full service insurance firm, Pacific Unified Insurance has been proudly helping businesses just like yours get the business insurance coverage they need in Los Angeles and the surrounding areas since 1922. If you have any additional questions about selecting the right business insurance for your business, one of our independent insurance agents is ready to take the time to listen to your questions and help get you the answers for you, so please contact Pacific Unified today. 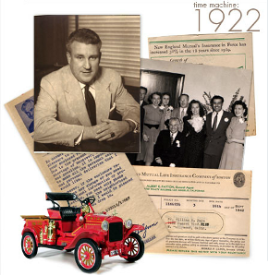 We have been in business for over 90 years. Over that time, we have had a lot of great clients and some even better stories! We are currently licensed in over 20 states.